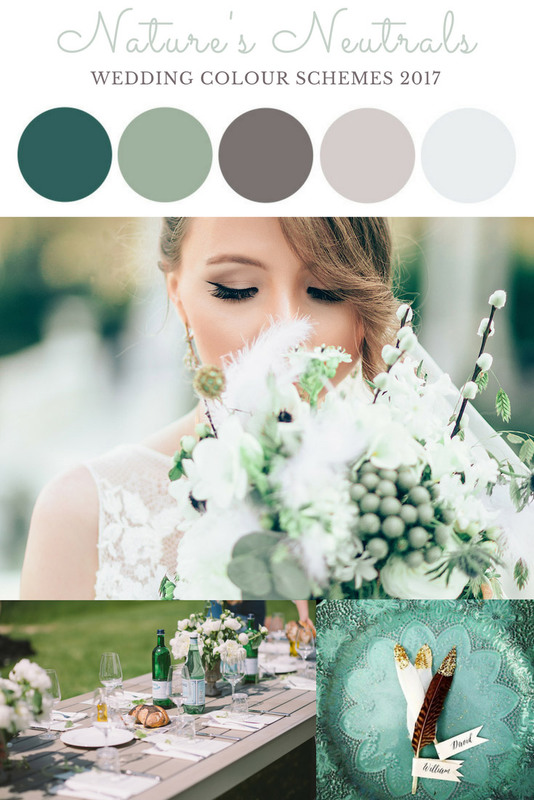 One of the most enjoyable parts of planning a wedding is choosing the colour scheme on which you’re going to base a lot of your other styling decisions. It’s also one of the hardest parts because there are just so many beautiful options and sometimes it seems like one wedding just won’t be enough! A good place to start is to think firstly about the season of your planned nuptials – will you choose rich, deep hues for Autumn, a bright and happy spring palette, crisp neutrals for Summer, or will you pare back the saturation and amp up the metallics for a winter celebration? Other things to consider are the formality and overall feel that suits you as a couple; are you thinking of a fancy formal, sit-down affair with all the trimmings, a cute and quirky vintage wedding, or a fun and vibrant soirée? Once you pin down all the big-picture details of the type of event you’re aiming for, some colour schemes are going to make a lot more sense than others so it will be easier to wade through the overwhelming multitude of options. These rich mixed berry tones are reminiscent of forest fruits or decadent berry-covered deserts! 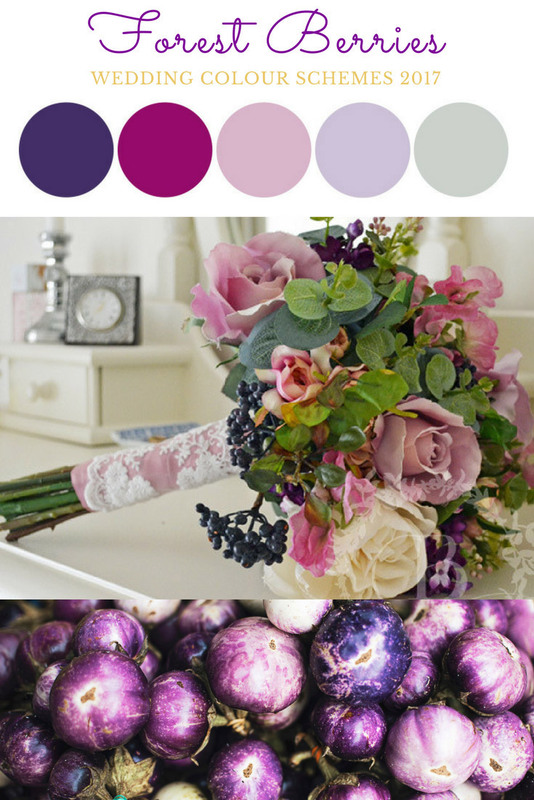 If you’re not shy of colour, schemes like Forest Berries would be great for an autumn wedding. 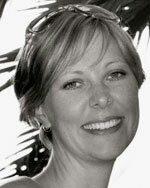 Green is on trend in just about every area of design this year, and bridal style is no exception. Start with a neutral palette and add beautiful greens in a variety of shades, and accents of gold or pewter. 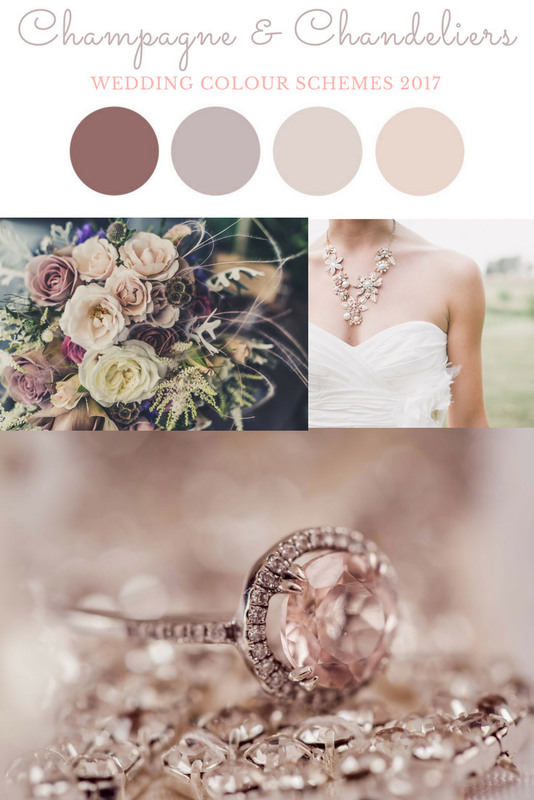 These blushing hues are very feminine, work well with a vintage theme, and give off a distinctly opulent vibe... a bit like Champagne and Chandeliers! 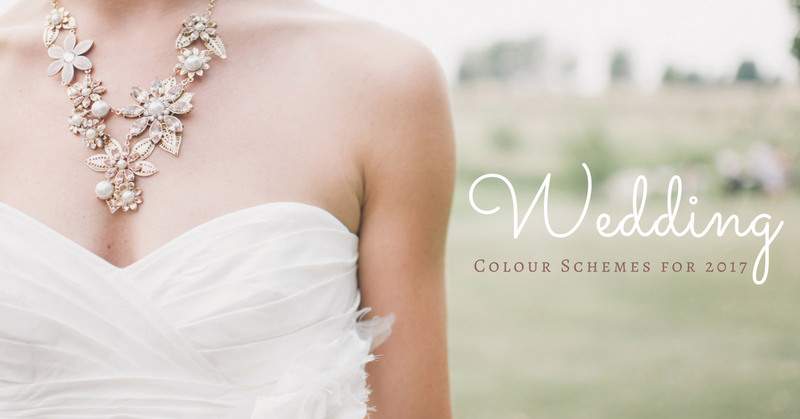 What colours are you loving for weddings?